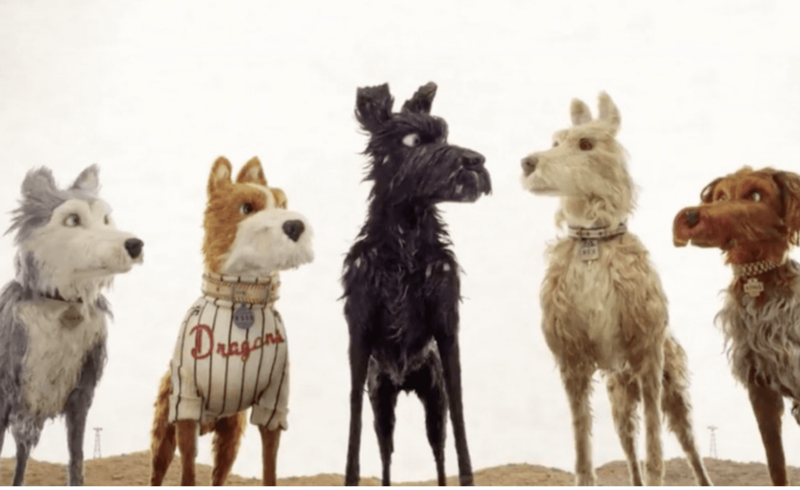 Wes Anderson’s latest quirky animation The Isle Of Dogs is expected to be the main attraction at the Glasgow Film Festival opening this week. A funny and bleak tale of a young Japanese boy who goes to an island filled with dogs, it has been well received by critics. Featuring the voice talents of Bryan Cranston, Bill Murray and Jeff Goldblum, it opens the two-week event, showing on Wednesday and Thursday. Scottish premieres of eagerly anticipated films include You Were Never Really Here, a thriller starring Joaquin Phoenix and directed by Lynne Ramsay (who will be in attendance), and the French romantic comedy Let The Sun Shine In, starring Juliette Binoche. Another likely crowd puller will be former Dr Who star Karen Gillan’s directorial debut The Party’s Just Beginning, a drama/comedy filmed in Glasgow which tells the story of a woman dealing with her best friend’s suicide. Miss Gillan will also attend as a special guest, joining a whole roster of well known stars. Others include David Tennant and Daisy Aitkens who will be promoting their film You, Me and Him, Dominic Savage and Gemma Arterton for The Escape, and Hollywood star Bill Pullman for his movie The Ballad Of Lefty Brown. Classics such as On The Waterfront (1954), Dangerous Liaisons (1988), Groundhog Day (1993), Die Hard (1988), Working Girl (1988) will be screened at various venues around the city for those who wish to indulge in big-screen nostalgia. The Scottish film Nae Pasaran (funded by successful Kickstarter campaigns) will have its world premiere on 4 March, the closing day of the festival. This is a short film turned documentary which explores the true story of the Scots who managed to ground half of Chile’s Air Force from the other side of the world, in support of those standing against Pinochet’s cruel dictatorship. Though certain showings are already sold out (Die Hard, unsurprisingly being one) tickets are still available to many events via the Glasgow Film Festival official website.